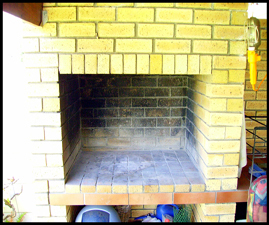 Do you have a brick Braai ? 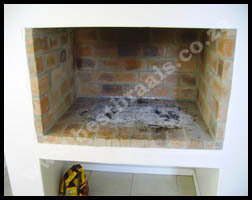 Would you like to convert it into a Built-in Braai ? 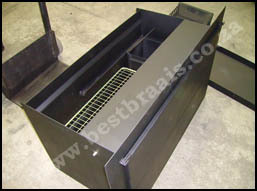 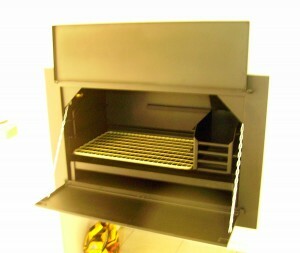 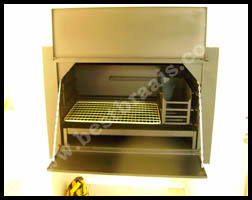 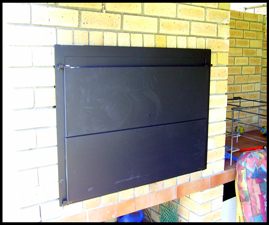 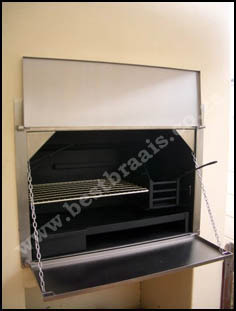 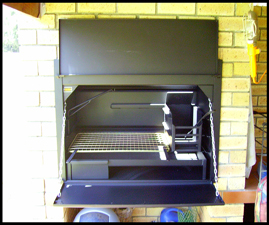 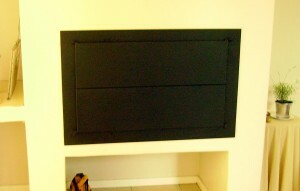 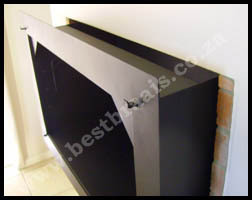 Why not Consider an Insert Braai! 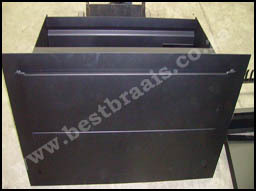 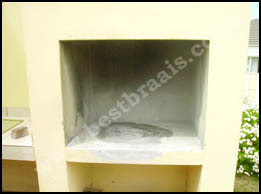 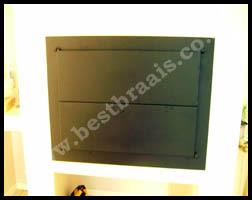 STAINLESS BRAAIS NOW ON SALE!